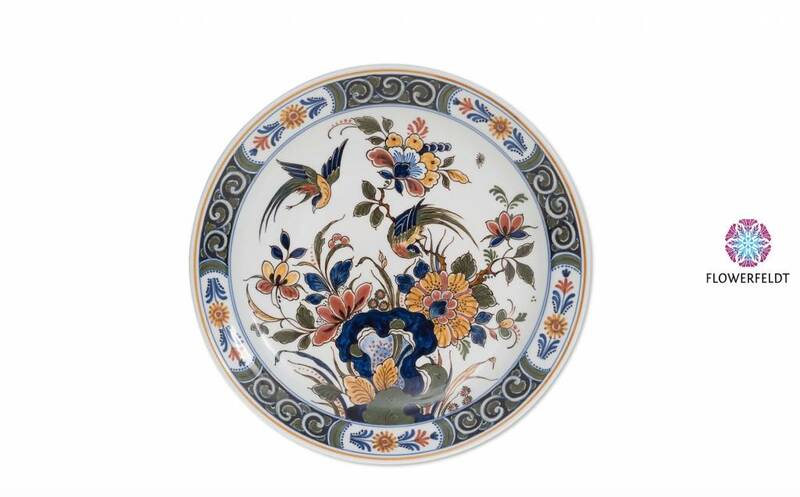 Colored wall plate with floral pattern. Porcelain wall plates in ocherous and dark green. 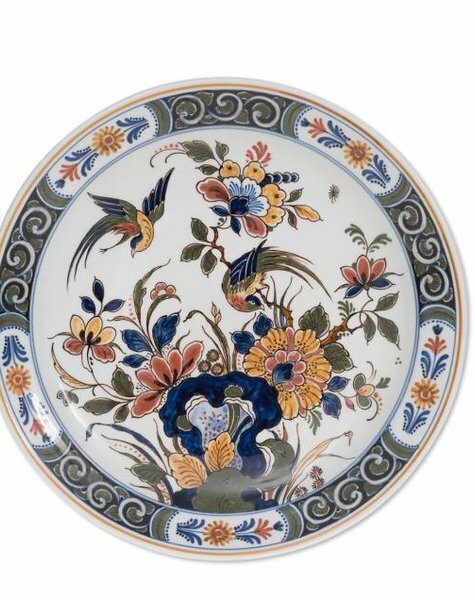 Exclusive wall plates with two birds of paradise. Wallplate Wildlife is made from the finest porcelain. Beautiful hand painted by a master painter. Exclusive wall plates for the foodie!